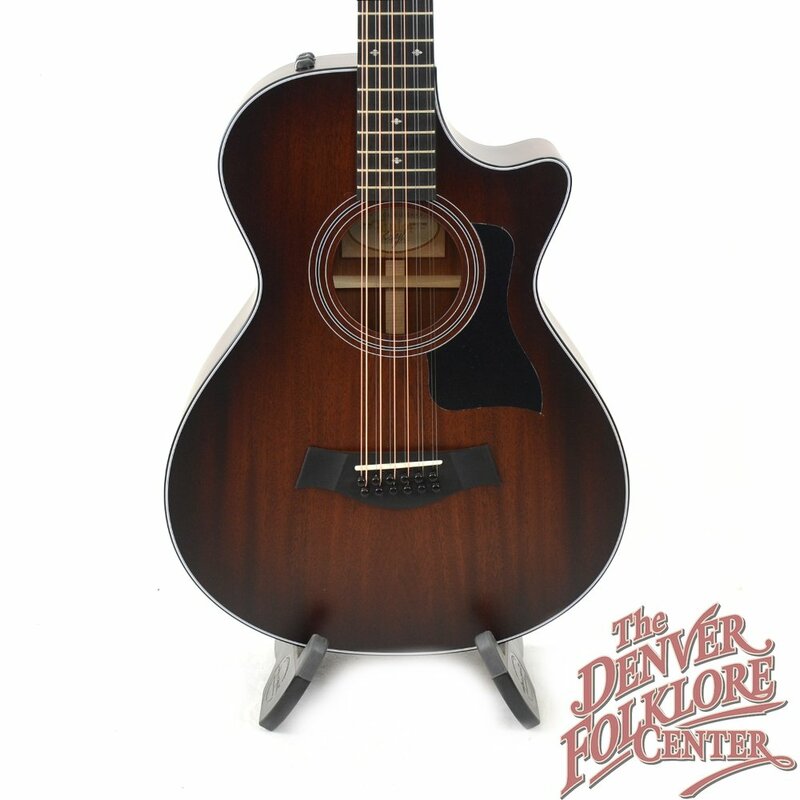 John Denver’s signature sound would not have been the same without his Ovation and Guild 12-string guitars. Known for their big sound and wide range of harmonics, the 12-string has been a staple of folk musicians for more than 75 years. 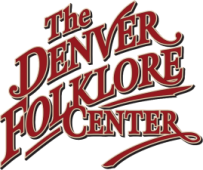 Among the notable musicians who have performed and recorded with 12-string instruments are Leo Kotke, Pete Seeger, Leadbelly, Roger McGuinn and George Harrison. 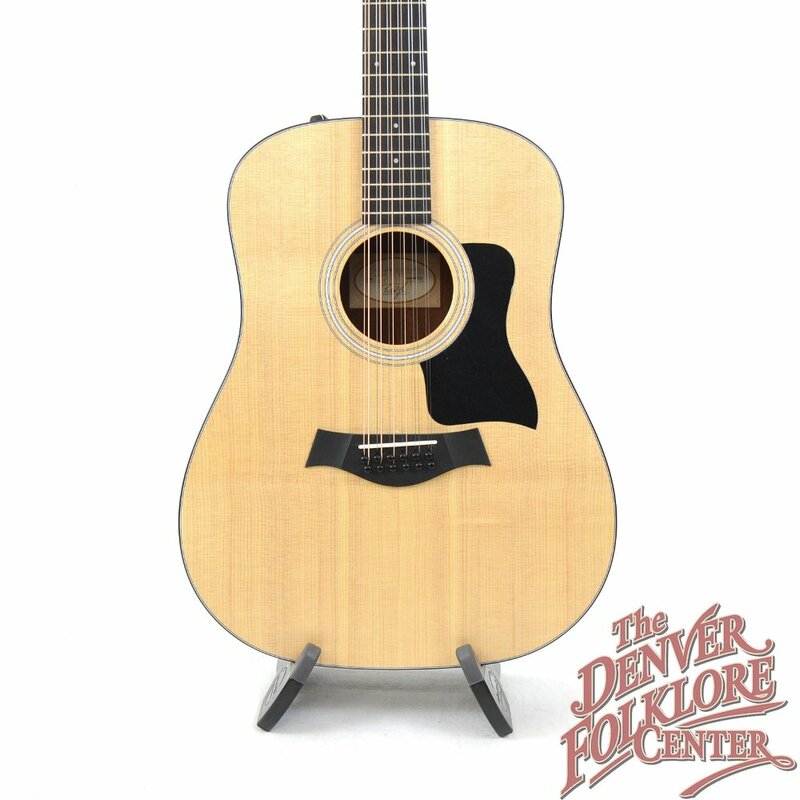 We offer a selection from Taylor and Martin, along with occasional vintage instruments from other builders.